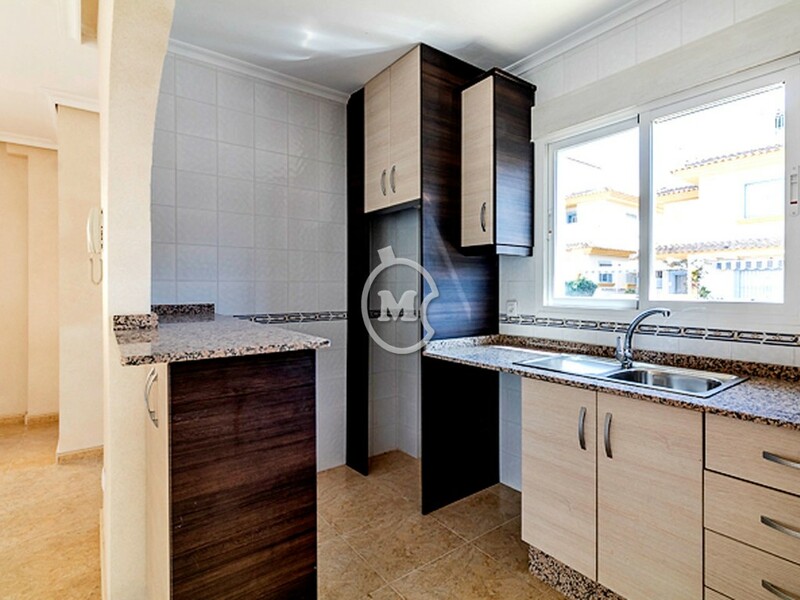 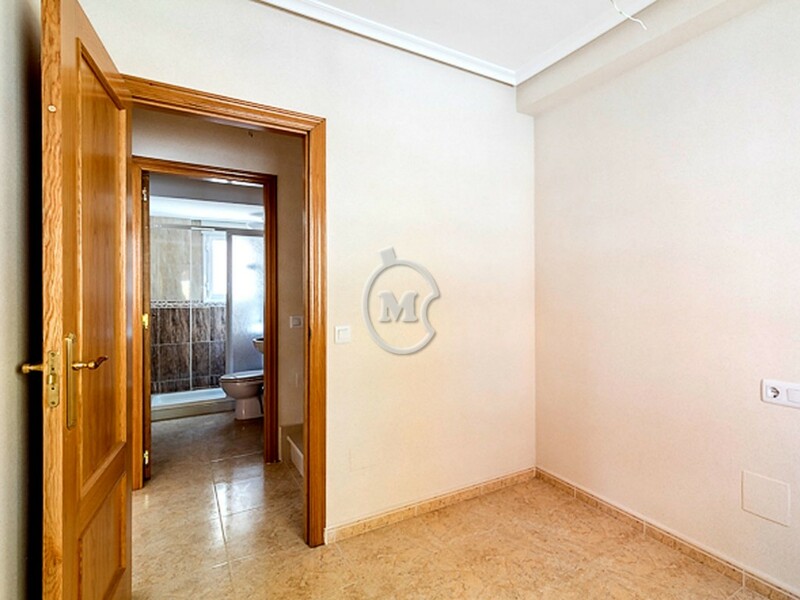 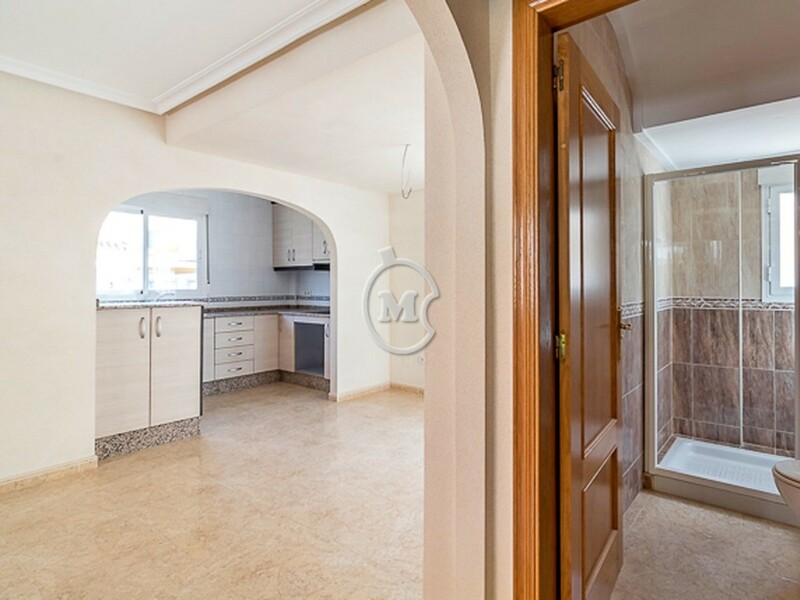 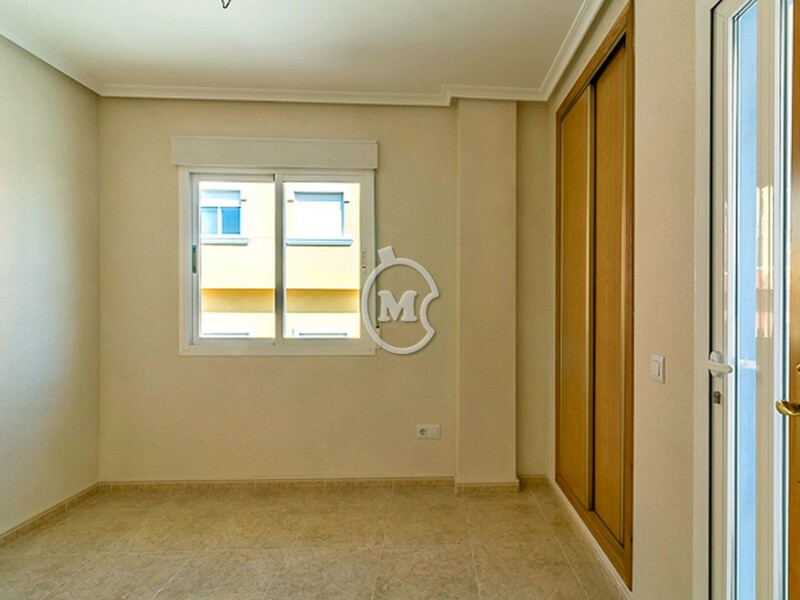 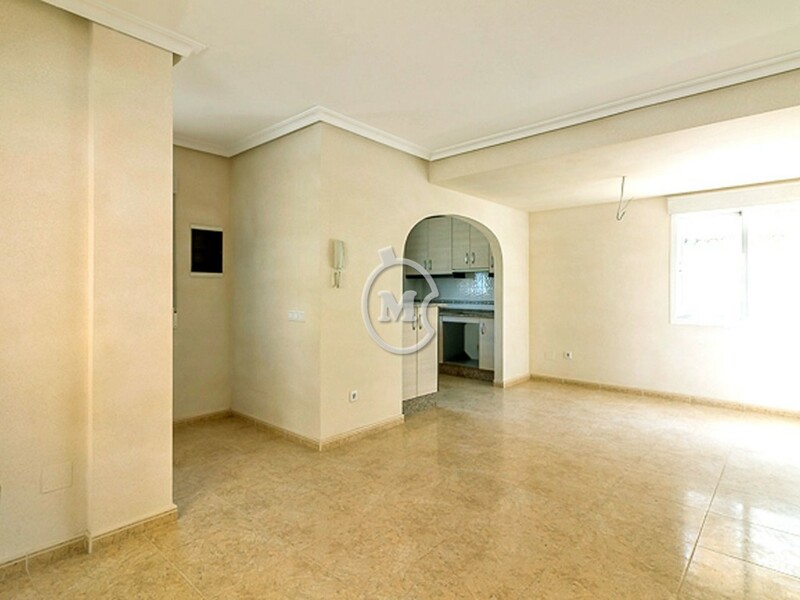 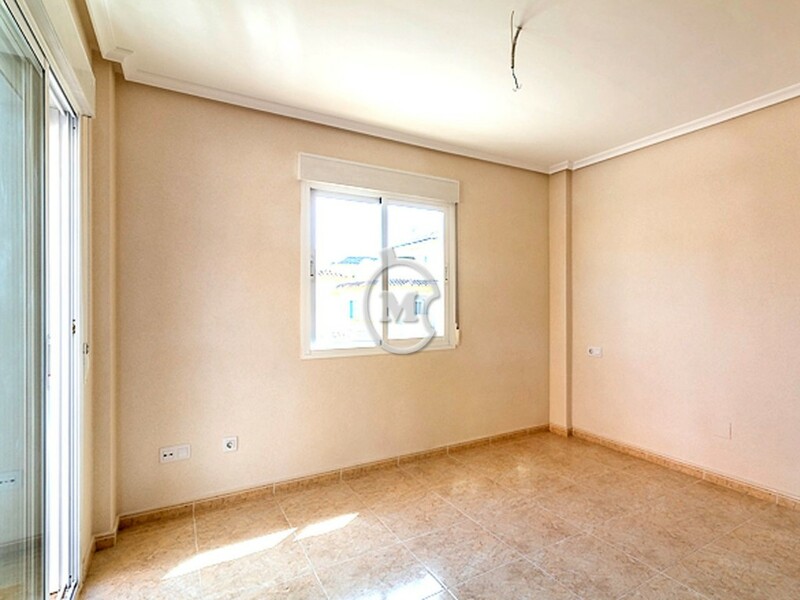 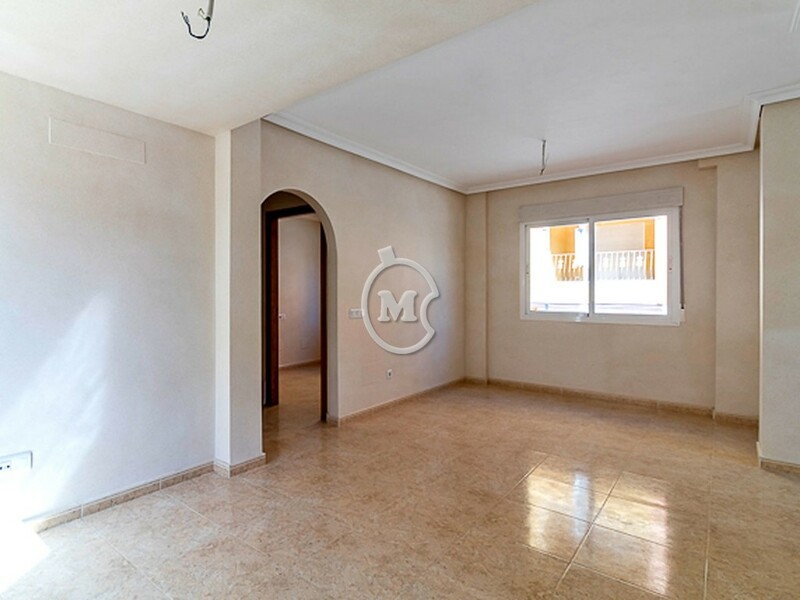 I am interested in property 2 & 3 Bed Townhouses in La Tercia (Ref#: SM4057). 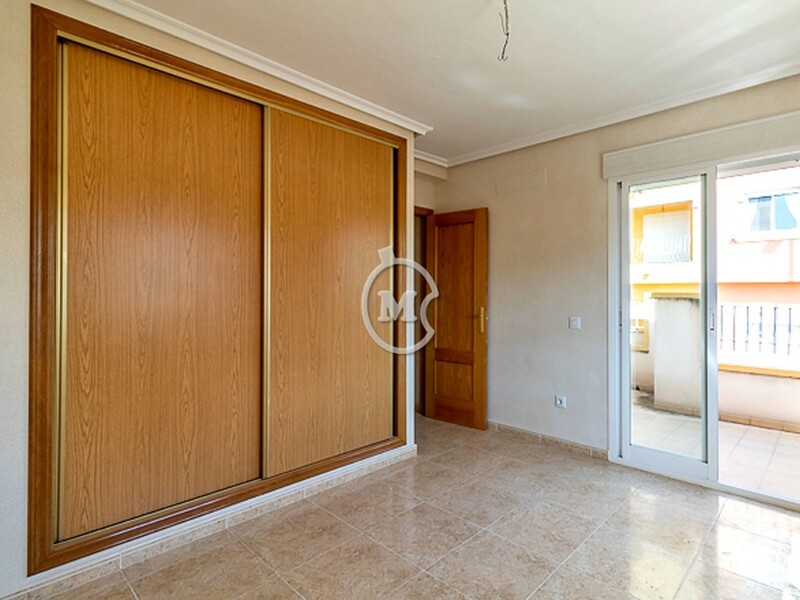 As new 2 and 3 bedroom townhouses for sale in the Sucina area. 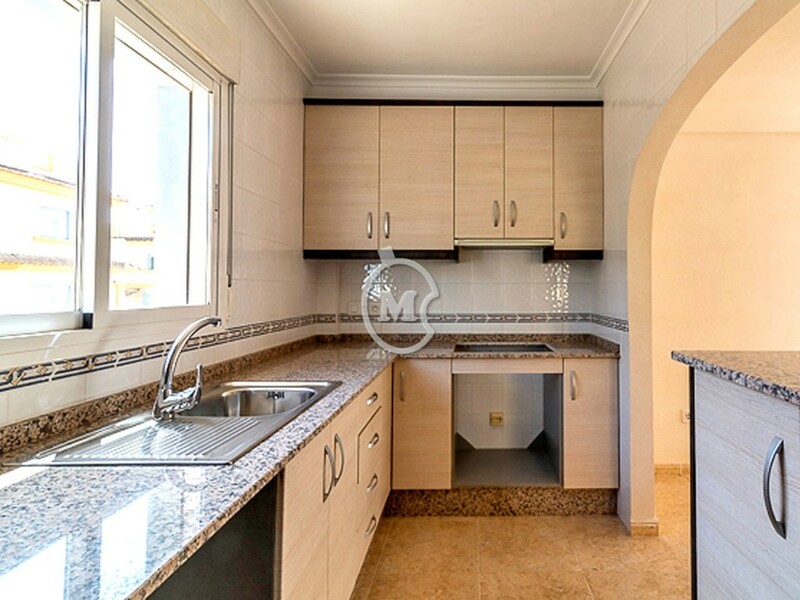 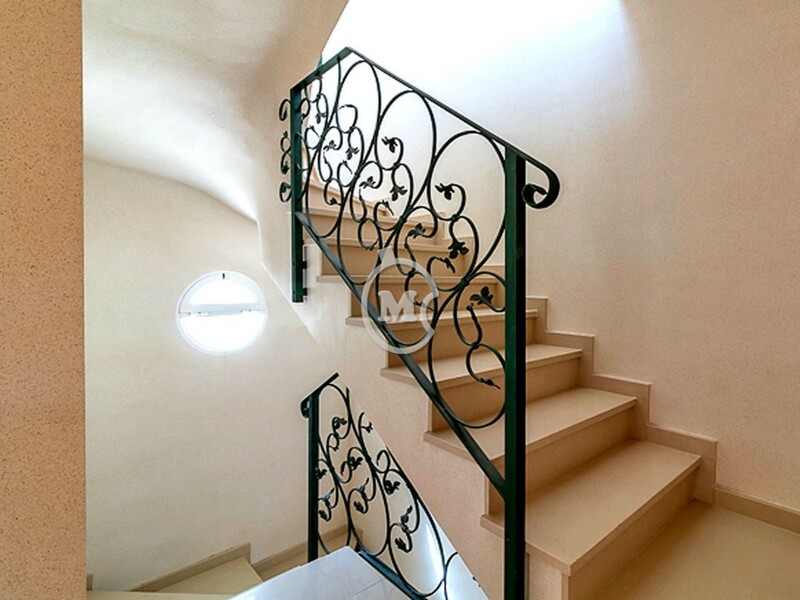 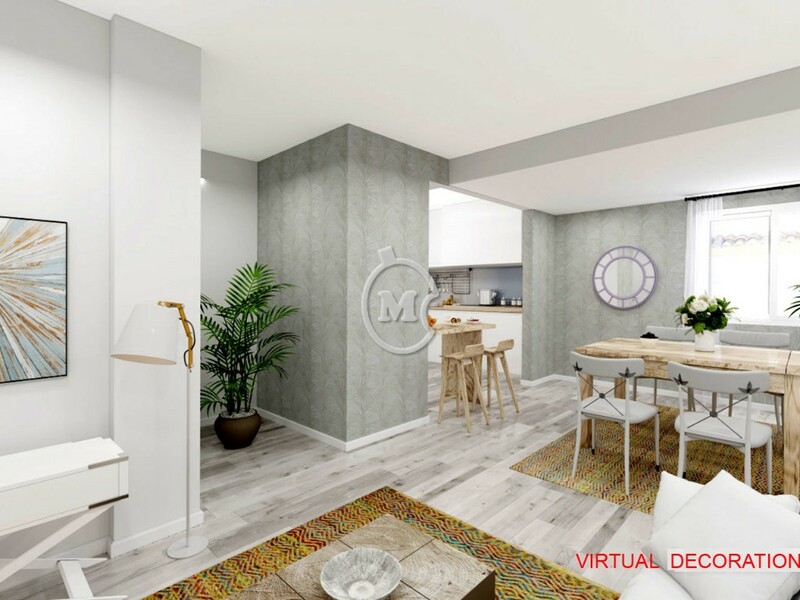 The properties have 2 or 3 bedrooms, 2 bathrooms, a separate kitchen, living room, terrace and solarium. 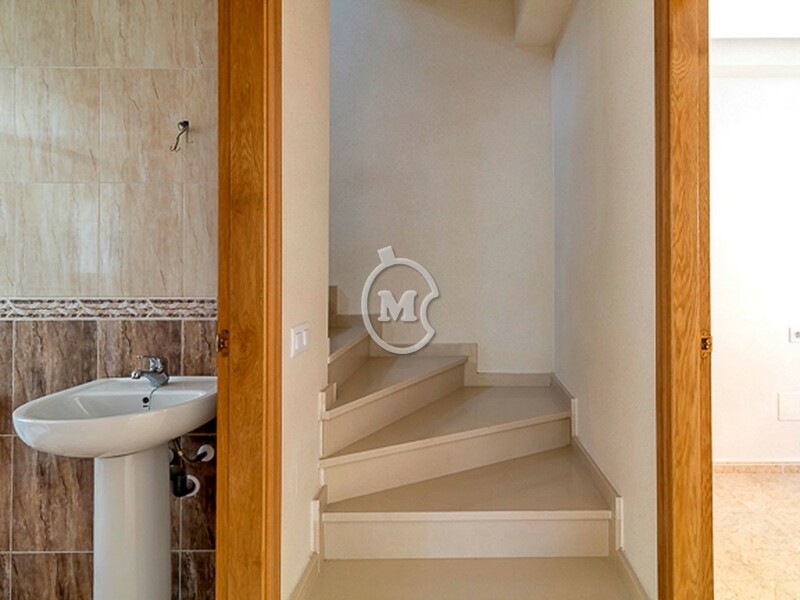 Located in a small village with several bars and restaurants and surrounded by pretty countryside which is ideal for walking and cycling. 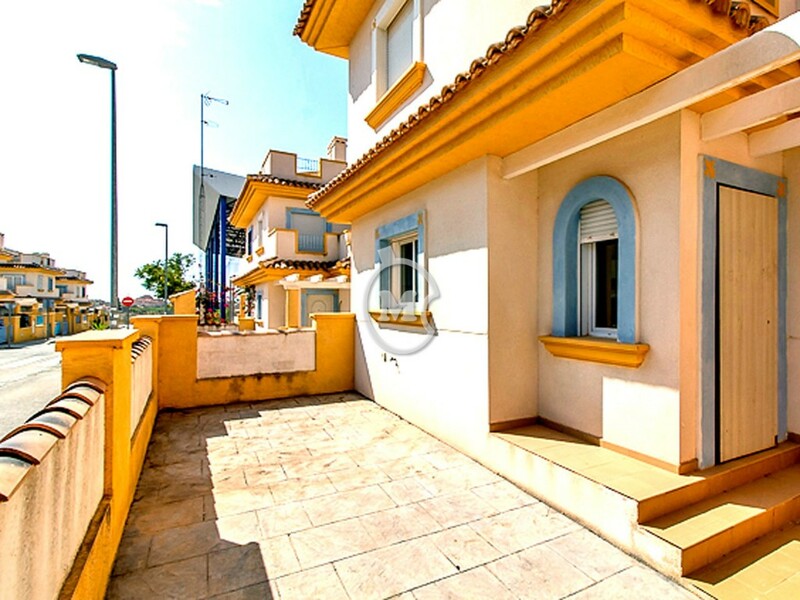 With good roads and with motorway access close by it is just a short drive to surrounding towns and the beaches are an easy 20 minute journey. 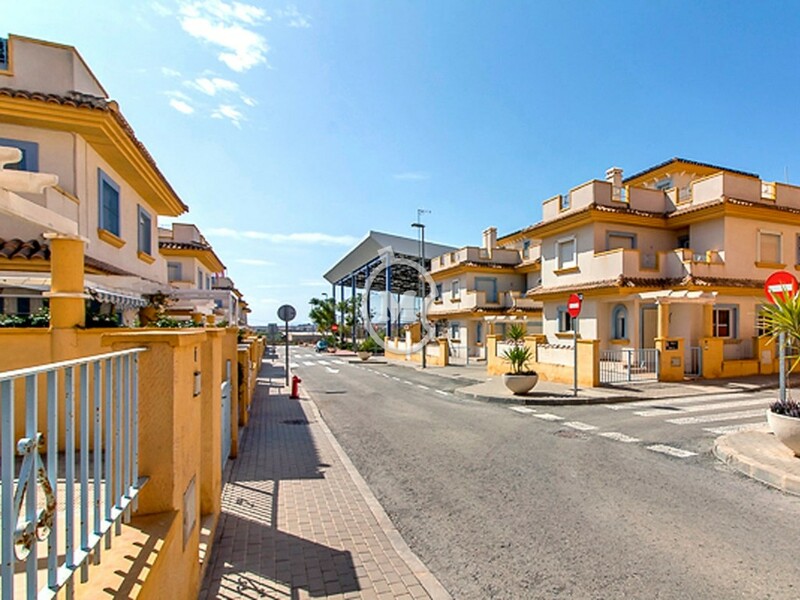 The town of Sucina and Hacienda Riquelme Golf Resort are 10 minutes away and Corvera airport 20 minutes.